The new program will be offered both on campus and by distance. 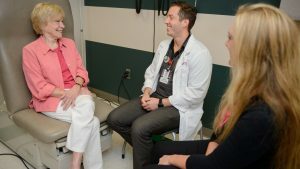 TUSCALOOSA, Ala. – As health promotion, education and the health care industry rapidly evolve, The University of Alabama’s College of Human Environmental Sciences is changing to meet new needs by adding a Master’s in Public Health program, which will be offered both on campus and by distance. The new program in public health is 42 credits and will be eligible for accreditation by the Council on Education for Public Health. Its curriculum focuses on health education and promotion: It offers more public health courses, such as biostatistics and environmental health, that currently can be taken as electives but will be mandatory courses for the new program. Dr. David Birch, professor and chair of health science, said the new Master’s in Public Health will be more marketable to prospective students and more valuable to them both in seeking employment and for admission to graduate school. Public health consists of five core knowledge areas: epidemiology, biostatistics, environmental health, health behavior and health administration. Students earning an MPH will be required to either have a course in these areas or to show that those areas were integrated adequately into the program’s courses. 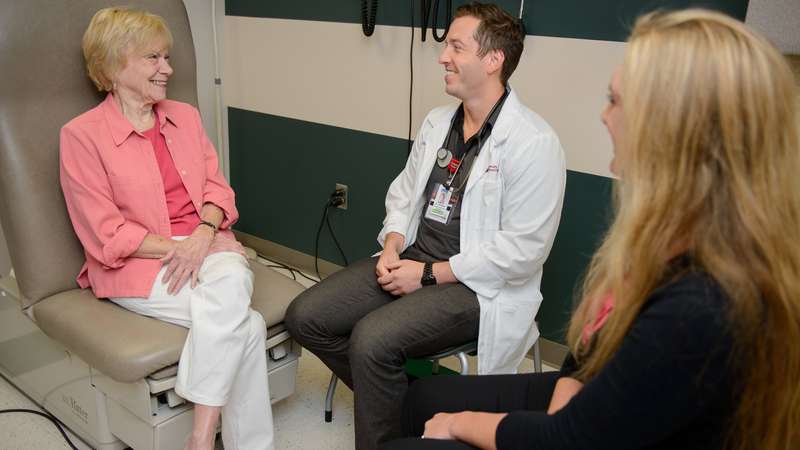 MPH students will not only gain knowledge and experience in health education and promotion, but they will be eligible to sit for the CHES exam. Having a CHES certification sets graduates apart from others, making them more attractive to employers. Although not required, organizations, agencies and local and state departments of health often give preference to a certified health educator over prospects who are not certified. “The kinds of jobs that our students will be eligible for and we anticipate they’ll fill, will be jobs as health educators in local, county or state departments of health, in volunteer agencies (i.e., American Heart Association), in organizations that are often formed to address specific public health problems (i.e., obesity, heart disease) and even positions in federal agencies, like the Centers for Disease Control and Prevention,” Birch said.